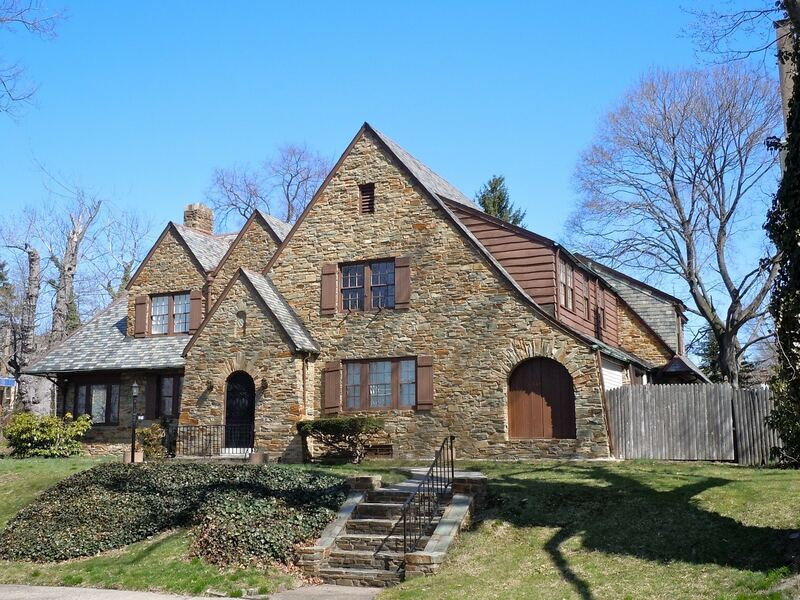 When you need pest control in Bergen County, NJ, know you are not alone. Rest Easy Pest Control has helped hundreds of residents in the Bergen County area in eliminating their pest problem. Like anywhere else, pests are likely to invade your home or your place of business. It’s important that we identify these problems in their earliest stages and call for help from the pros when necessary. If waited too long, the problem can get out of hand, fast. If you own a home or business, you know how difficult pests can be to prevent. While maintaining a clean, tidy building can help reduce the likelihood of some pest infestations, others are completely unavoidable. These can only be dealt with after they have already invaded your home or business. 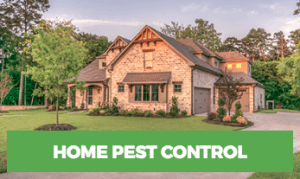 Rest Easy Pest Control has exterminators in Bergen County ready to save you from all of your pest issues. In a home, pests can be unavoidable. While pests generally come inside seeking shelter during extremely hot or extremely cold periods, they stay seeking free food and water. These freeloaders will gravitate towards areas of your home where these two factors are in high supply, such as your kitchen or bathroom. While there are some preventive measures you can take, you should know that these are not always effective. You should try to fix any leaking water fixtures right away, and make sure you clear the gutters and all debris near your house. Don’t leave trash sitting around for too long, and trim all the brush near your home to prevent possible access points. Seal up all holes, including the gaps around doors and windows. And finally, make sure you clean your countertops and floors regularly so that all crumbs and other specks of food are not available. If you own a business, the last thing you want to have to deal with is a pest infestation. You have enough to worry about – pests should be the last thing on your mind. That being said, if you have a pest infestation, it’s likely to be the top thing on your mind at all times – and for good reason. A pest infestation has the ability to completely destroy your reputation and your business for good. Pest infestations can result in failed health inspections, bad customer reviews, and even lawsuits. Deal with any potential infestations immediately – before they become a problem for your business’s well-being. 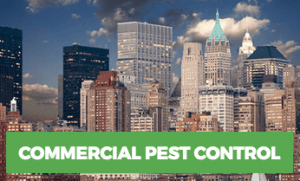 Call Rest Easy today for premier commercial pest control services in Bergen County, New Jersey. One of the most destructive pests in Bergen are termites. They can destroy your houses and commercial properties. In fact, every year termites can cost billions of dollars in structural damage. Rest Easy has certified termite control technicians in Bergen County. We will inspect the home, develop a plan of action, and assure complete termite removal from your property at all costs. Spotting a mouse running across your floor can be a scary site. Knowing it’s still living in your place will often cause you a lot of stress too. You need that mouse out, and you want it done fast. When you need mice extermination in Bergen County, you can rely on Rest Easy. Our success rate with mice is unmatched. Ants are another pest that does not belong in our homes or businesses. They’ll come marching in one-by-one if one of them finds an entry point to some food. Usually, they like to invade your kitchens and bathrooms, and when they do, you need to call in the exterminators. Rest Easy has ant exterminators in Bergen County when you fall victim to their infestation. The list of pests that can invade your home or business is practically endless. While the most common pests include small, swarming insects like flies and ants, you might also find yourself with a spider, wasp, or even cockroach infestation on your hands. Roaches are a very unsanitary pest to have scattering around your house or workplace. They are attracted to the food and water sources as well as the protective living conditions that your place grants them. When you notice even a single cockroach, call a professional to inspect the area because chances are that there are more. Rest Easy has dominate services for roach control in Bergen County. If you need us, give us a call and we’ll send the roach exterminator. Flies are some of the most common insects in businesses, particularly restaurants. It is practically impossible to prevent them from entering your business, as they can make their way inside as customers open and close your door. While a few flies don’t necessarily spell disaster for your company, a major infestation can be enough to shut you down completely. Stinging insects, on the other hand, can be devastating. If customers with sting allergies come to your business and are stung by one of these pests, they could press charges against you for neglecting to get rid of the infestation. Therefore, you should be vigilant about signs of infestation, such as visible nests and large populations of these flying pests. If you’re looking for pest control services, you might feel overwhelmed by the hundreds of options available. You should choose a service that meets all of your needs as a home or business owner, including those regarding your budget, safety, and timing concerns. Organic pest control is often the best way to deal with a pest problem in Bergen County. Treating pests with synthetic chemicals can be damaging to your health and the health of your family. Furthermore, some chemicals may kill some pests but make other problems worse. We use natural methods to treat, eliminate, and prevent both current and future pest infestations. We work with you to develop a solution that is tailored towards your individual needs and won’t force you to use treatments that you aren’t comfortable with. Contact us today for a free quote for pest control in Bergen County. Get back to living your best pest-free life.